Padmé in The Phantom Menace, The Clone Wars, and Forces of Destiny. Padmé Amidala was a Queen and later a Senator for her homeworld Naboo. She was one of a group of senators who tried to stop Chancellor Palpatine when his evil intentions against the Republic became clear. Padmé was secretly married to Anakin Skywalker and died shortly after giving birth to their two children Luke and Leia. Padmé was played by Natalie Portman in all three prequel films – The Phantom Menace, Attack of the Clones, and Revenge of the Sith. She was, in fact, the only women with a speaking role in Sith . There are a lot of strong opinions about how Padmé’s character arc ended in the prequels, but that shouldn’t overshadow the perception of her character as a whole. Carly Lane talked about the strength of Padmé in this article for Syfy. 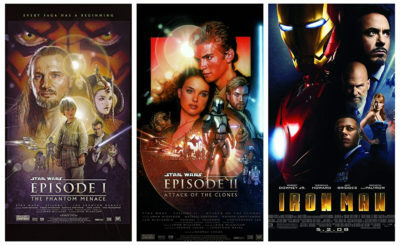 Padmé Amidala in The Phantom Menace, Attack of the Clones, & Revenge of the Sith. In animated Star Wars projects Padmé appeared in the 2008 film The Clone Wars, dozens of The Clone Wars TV episodes, and several Forces of Destiny shorts. 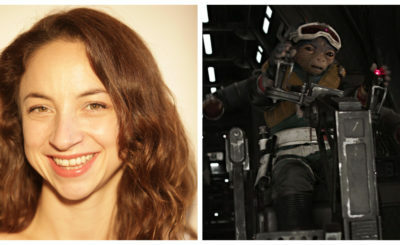 In all of these productions, Padmé was voiced by Catherine Taber who did an interview with 365 Star Wars Women for Day 82. In my opinion, some of the best Padmé content has been told in these animated stories. In 2016 Allyson Gronowitz wrote about the feminist redemption of Padmé Amidala in The Clone Wars. Padmé in The Clone Wars TV series. In novels (besides the prequel novelizations – which have some fans of their own) Padmé appears briefly in Christie Golden’s novel Dark Disciple which was based on unproduced The Clone Wars episodes. In comics, besides the comic adaptation of the prequels and Forces of Destiny episodes, Padmé pops up now and again, but mostly as a vision, a mention of her, or as an image in a painting. Padmé appears as a vision to Vader in Darth Vader 24: End of Games. There’s a bit more Padmé to find in Legends materials. There are young reader books told from Padmé’s point of view (A Queen’s Diary) and books that look at her relationship with her handmaidens (Queen in Disguise). 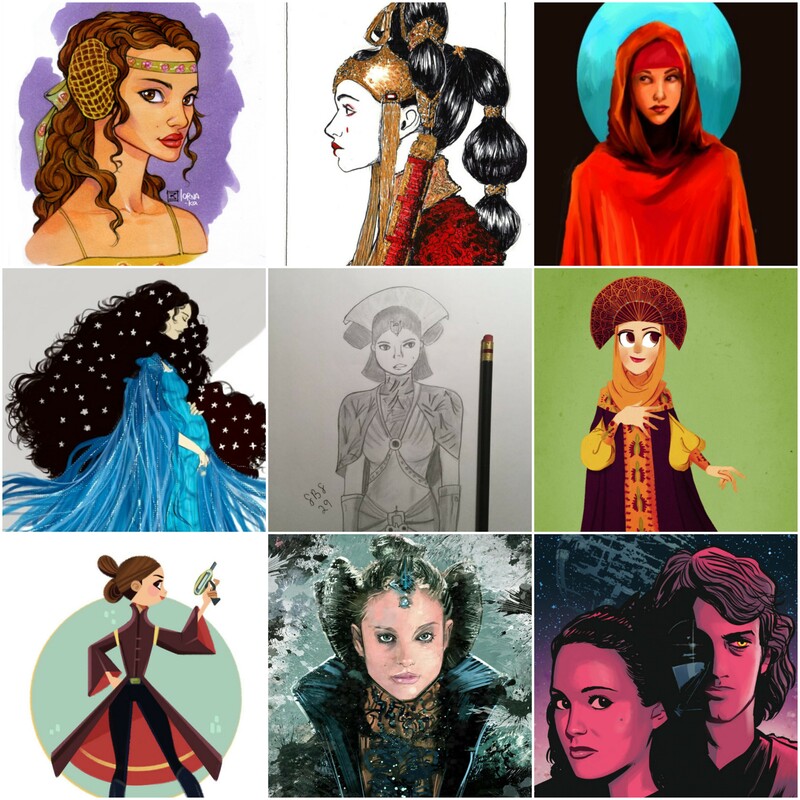 Padmé is mentioned or makes appearances in various novels, video games, and comics, but there are not a lot of Padmé specific stories out there (like a comic series about Padmé and her handmaidens – hint, hint Marvel!). My favorite Legends Padmé story I have run across is “Spy Girls” from Clone Wars Adventures Vol. 7 which I also mentioned in my post for Sheltay Retrac. Padmé and Sheltay in “Spy Girls” from Clone Wars Adventures Vol. 7. One area of Padmé’s life that has received a lot of attention is her wardrobe. When it comes to fashion Padmé has no equal in the Star Wars universe. A Queen indeed. 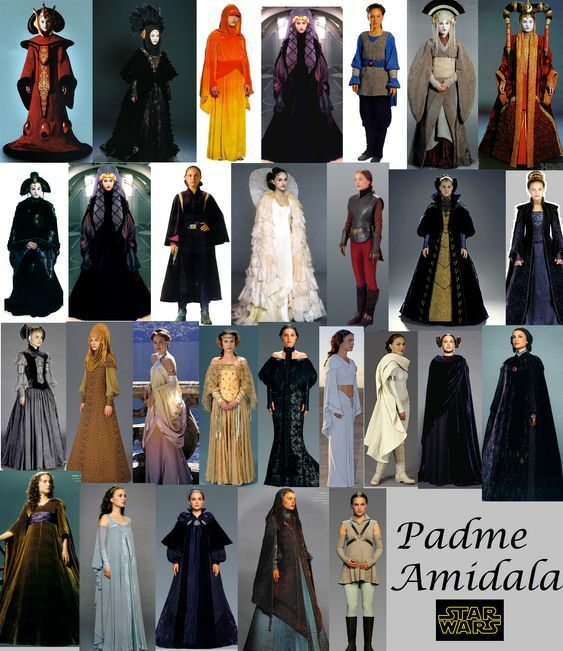 I don’t know who created this photo collage of all of Padmé’s outfits. Please reach out to me if you know the creator so I can give them credit. For fans hoping for new Padmé content, keep an eye on Forces of Destiny. The episode below “Unexpected Company” was released earlier this month. Many fans (myself included) hope that more stories are told about Leia and Luke learning about their birth mother. 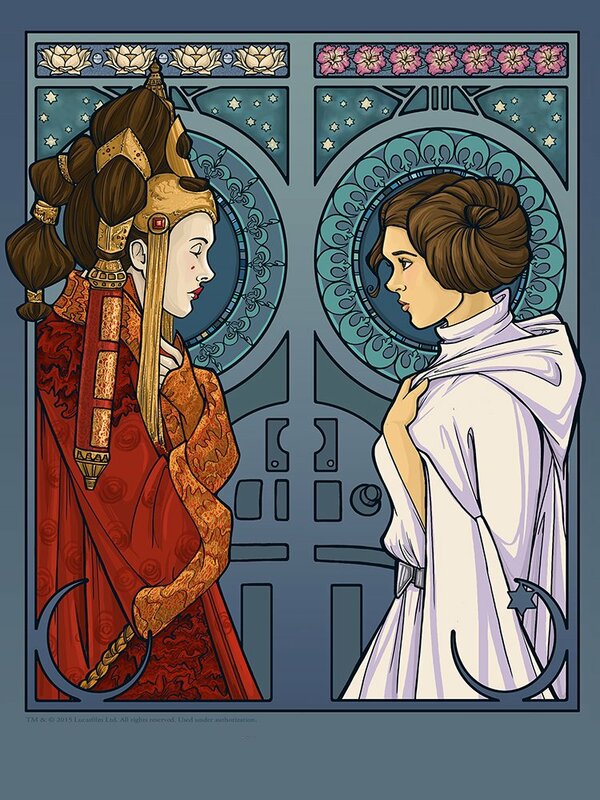 This piece, illustrated for Star Wars Celebration 2015, by Karen Hallion just makes me want those stories even more. I think fans love Padmé in part because she is extremely relatable. Padmé is every young woman trying to broker peace (in their jobs or in their families) in rooms mostly full of men who underestimate her, a woman trying to balance her career and her personal life, a pregnant and scared soon to be first mom who is separated from her support system (give me stories about House Naberrie! ), and a woman who realizes she missed a bucketful of red flags in her relationship and has to find the courage to leave the man she loves. I think few women will make it through their lives without identifying at least somewhat with one of these experiences (although hopefully not as extreme as the challenges Padmé faced)! Padmé perseveres through a lot in the prequels, and I think there is a lot more of her story to be told. 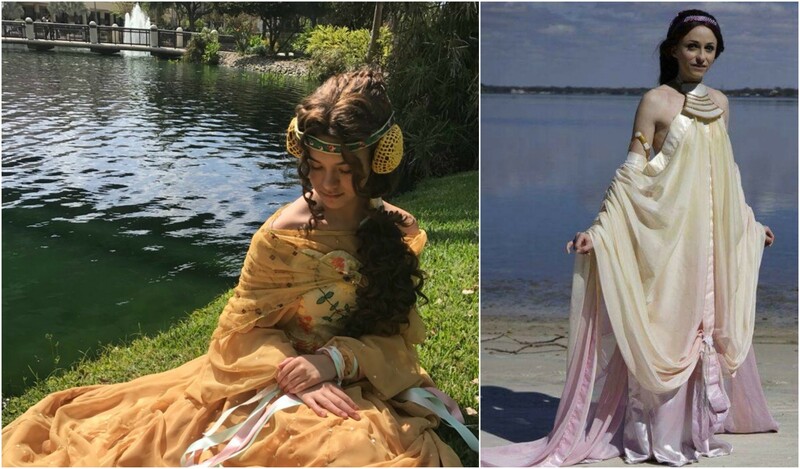 Luckily for Padmé fans, the lack of Padmé content has not stopped Star Wars fans from writing about her, talking about her, dressing like her, and creating art inspired by her. Here is just a taste of the Padmé love out there for Star Wars fans to discover. 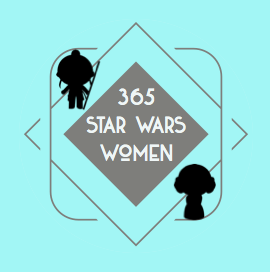 If you’re looking to hear fans talk about Padmé your first stop is easy. 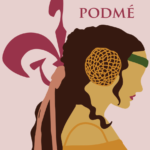 Podmé is a podcast all about Padmé Amidala. Bright Tree Radio’s first Ladies Night episode focused on Padmé as did Episode #16 of the podcast Kanata’s Castle. Sapphic Skywalkers took a look at Padmé through a queer lens in their podcast episode The Big Three, Part 1: Padmé. The women at Skytalkers also talked a lot of Padmé in their machete series looking at The Phantom Menace, Attack of the Clones, and Revenge of the Sith. There is no shortage of fan art of Padmé Amidala from her disguise as a handmaiden in The Phantom Menace to her pregnancy in Revenge of the Sith. Padmé fan art can easily be found all over social media and I can’t get enough of it. 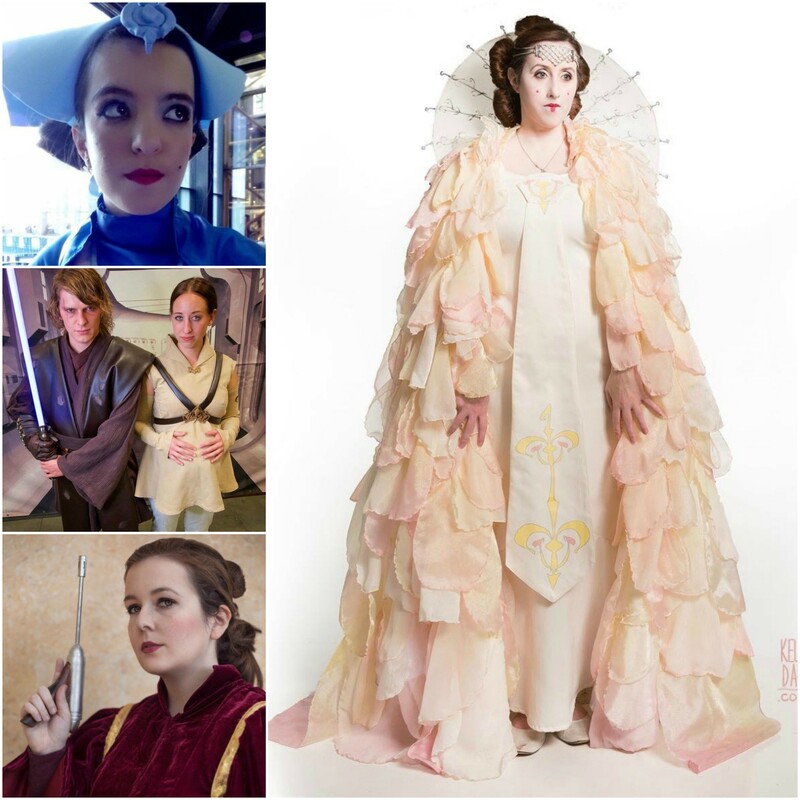 Cosplaying as Padmé can be challenging since her outfits are so intricate, but it’s always worth it. Sometimes you can even find a whole bunch of Padmés in one place. Photo from Dragon Con 2017 courtesy of @SarahDemp. There are tons of great articles that have been written about Padmé Amidala. Here are just a few of them. 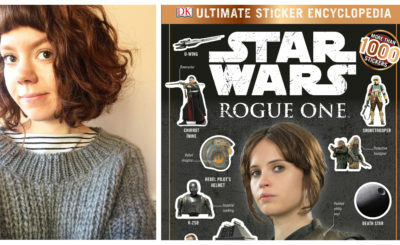 How J.J. Abrams Could Redeem Padmé in Episode IX by Lex. The Case for More Padmé Amidala by Sarah Dempster. 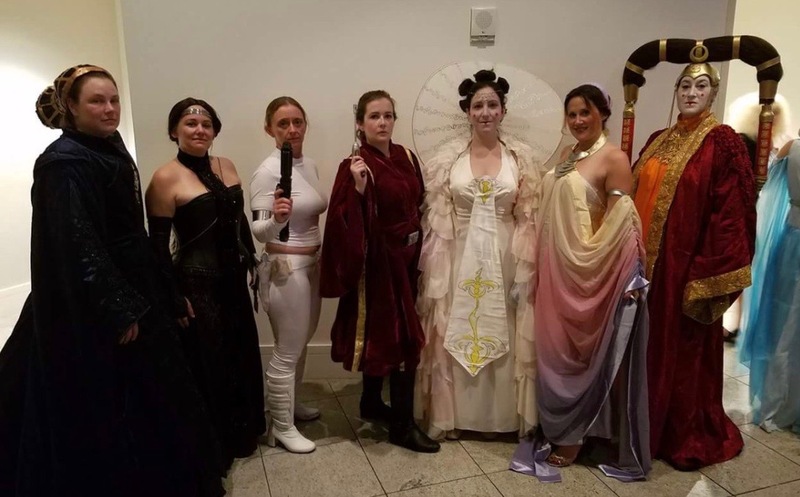 Why I’m Inspired by Padmé Amidala by Radio Ryloth. Articles about Padmé’s death, funeral, and what we don’t know about Padmé from Imperial Talker. Padmé’s Prayer from Becca Benjamin. 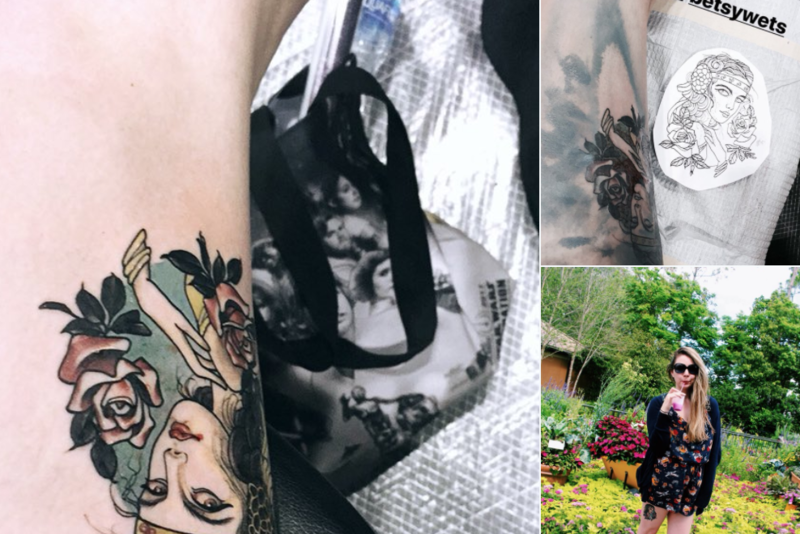 Finally, have you ever seen a Padmé tattoo? Because this is a pretty great one. Thank you to the many, many people who helped me pull together the articles, images, and podcasts links for this article. I tried to provide credit and link back as much as possible. If I missed something let me know and I’ll fix it!